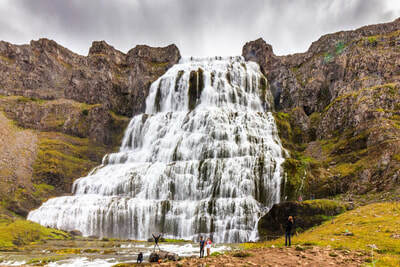 At Exploring Iceland, we specialize in small group or private adventure tours for every kind of customer. 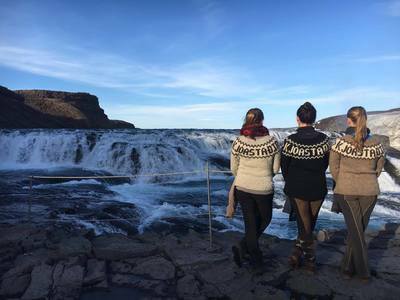 ​experience off the beaten track by foot or just want to have a fun weekend trip in Reykjavik you can book everything through us. Here you can find all our scheduled tours. 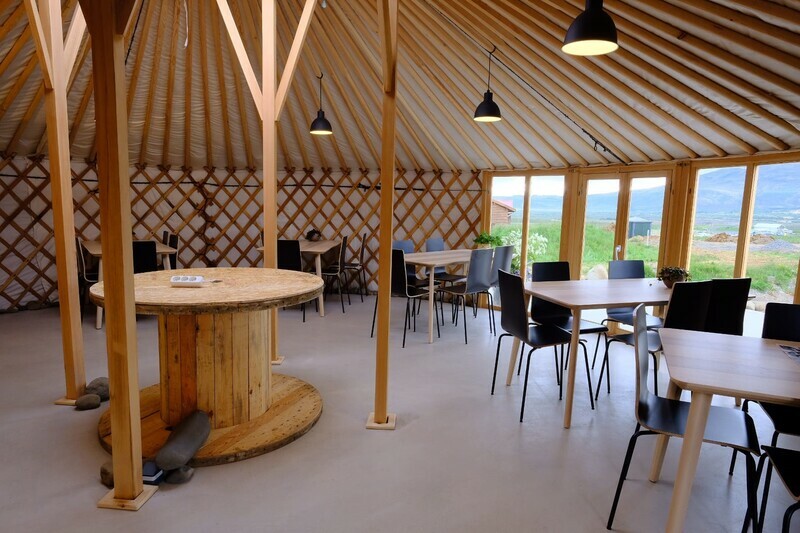 Most of our tours need only minimum of two persons to be operated. 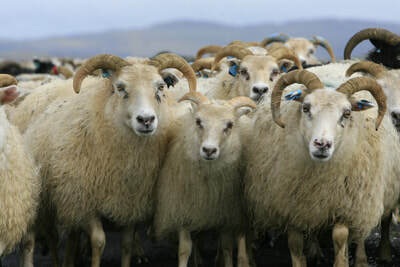 We also offer all our tours as private tours and we also have a selection of group tours. Horses & Waterfalls. 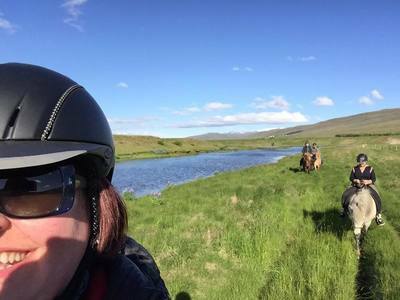 Horse Riding Tour around Gullfoss and Geysir. Departures in June, July, September and October. Taste the best of the NorthWest. 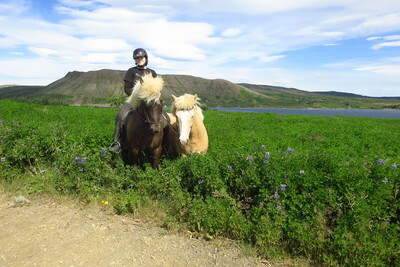 Horse Riding Summer Tour in June and August. Black Lava and Green Valleys. 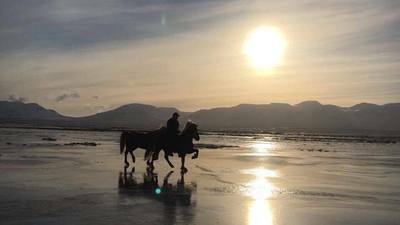 Luxury Horse Riding Summer tour. Dep. from June - August. Borgarnes Beach and Mountain. 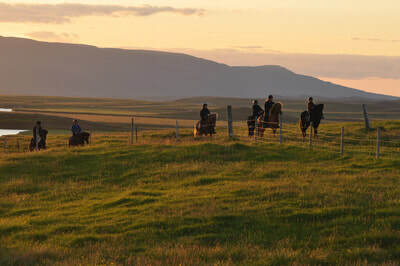 Luxury Horse Riding summer tour. June - August. Southern Comfort. 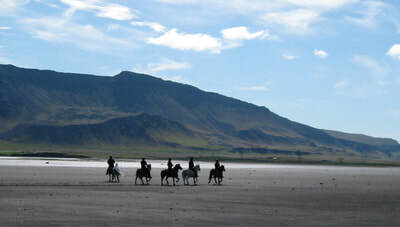 Luxury Horse Riding Summer tour. Dep. from June - August. 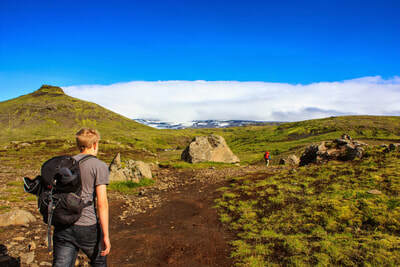 Hike & Relax - South Iceland. Luxury easy Hiking summer tour. Dep. from June - August. 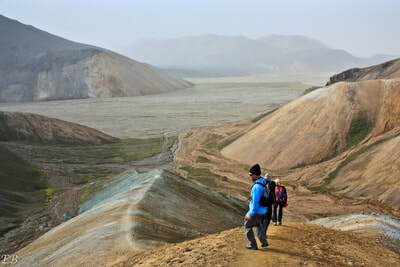 Hike & Relax - West Iceland. 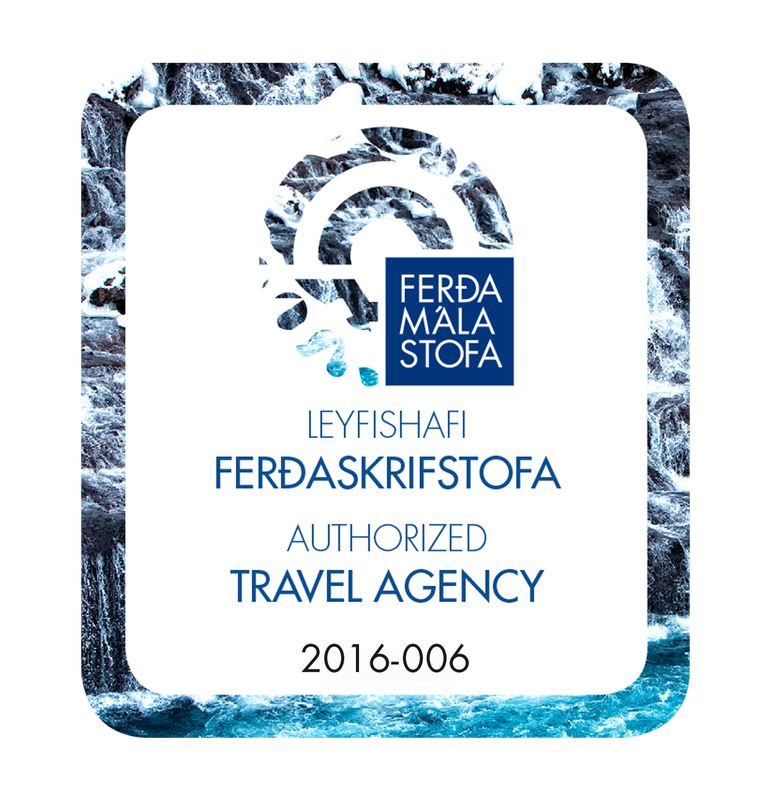 Luxury easy Hiking summer tour. Dep. from June to August. Horse Round Up. 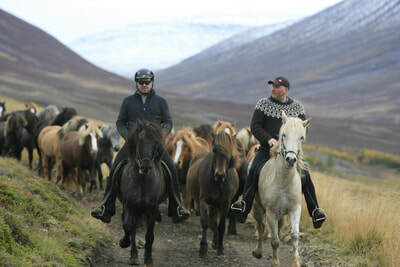 Authentic Horse Riding Tour in September.